Men, we’ve all been through tough times in our lives when we needed a bit of help. some simple burdens, breathe some life and spread some love into our Parish with a Community Work Day. If you’re interested and would like to help out, connect with Don Hincks at: 604.846.8325, or by email at: dhincks@shaw.ca for more information or to register. We will meet at the church at 8:00 am for coffee and muffins and a brief devotional time. Then we will get to work! 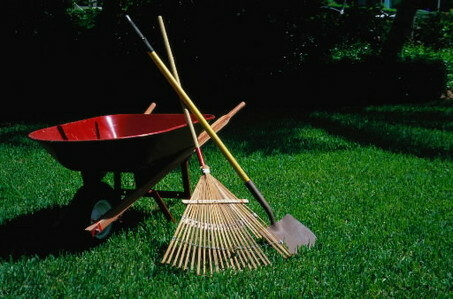 If you have a truck or trailer and garden tools that you can bring along, please let us know. Let’s be the neighbours Jesus talked about to those who could use a little extra help. Join us!